China Petrochemical Technology Co., Ltd. (Sinopec Tech), as a holding subsidiary of China Petroleum & Chemical Corporation (Sinopec), was established in 1990 as the licensing platform and integrated solution provider taking charge of licensing and transferring of Sinopec proprietary technologies. With the capability of integrating Sinopec R & D and engineering resources and more than 25 years’ licensing experience of dedicating to petroleum industry, we are committed to bringing about benefits to our clients by offering advanced technologies and superior services. We also highly attach importance of cooperation with our partners on developing and commercializing new technologies to achieve win-win results. 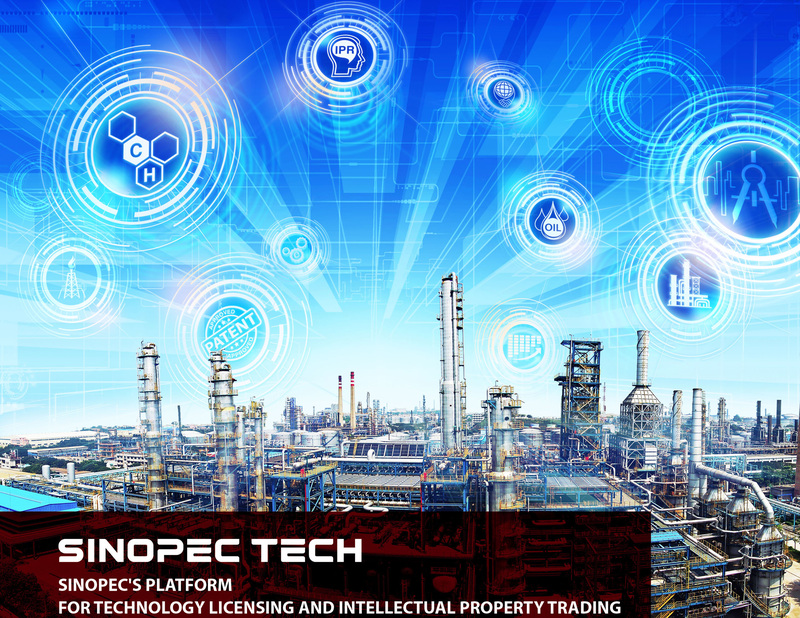 Sinopec Tech has successfully licensed refining and petrochemical technologies in global market. Till now there are about four hundred units which use Sinopec technologies.